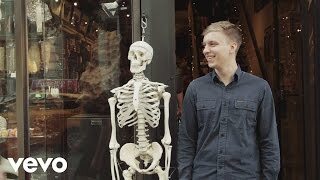 George Ezra - On Voyage In New York - Condé Nast Live! Repeat George Ezra - On Voyage In New York ... Choose your time range using the slider.